It was 1981, and I was almost 9 years old when Music Television (MTV) debuted on cable television. We were the test house in our neighborhood for cable tv, so I was one of the lucky ones who got to watch MTV from the beginning. Before MTV, there was just Friday Night Videos. But when MTV debuted its first apply named video Video Killed the Radio Star by the Buggles, my music life along with everyone else’s changed forever. We were now able to see all of our favorite bands sing and dance – and see how cute they were. Again to a pre-teen, what a band looked like was VERY important. You really got to know the bands. Videos were great, like watching mini movies. A great example of this was Madonna’s Papa Don’t Preach. This video had an entire storyline in just a few minutes. 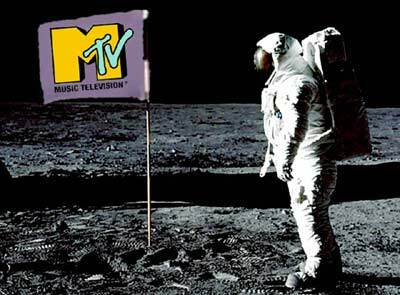 I wish MTV today was the MTV of the 1980s and actually played music videos. I loved both of these songs and have the Buggles one on my iTunes account today. I remember when MTV was the only music channel, and now there’s loads and MTV doesn’t show music videos anymore! I agree! I wish it was too.